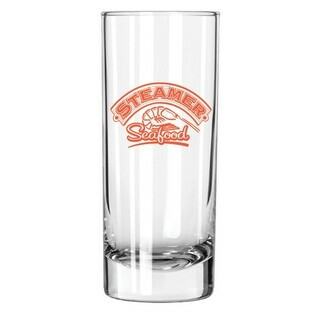 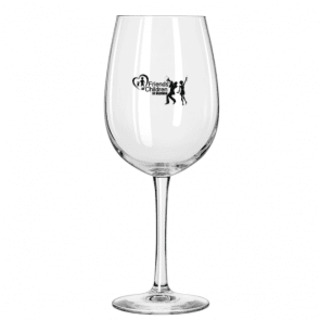 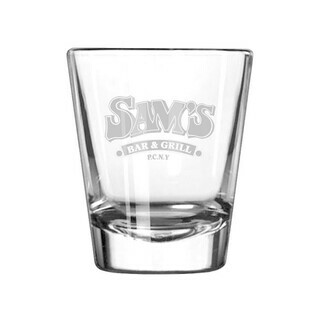 Deck out your frat house kitchen or bar with our huge selection of fraternity glassware. 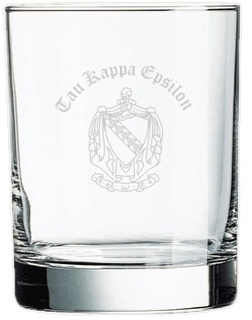 Featuring bold, engraved letters and full-color crests and emblems, our assortment of gorgeous Greek glassware is truly fit for a king. 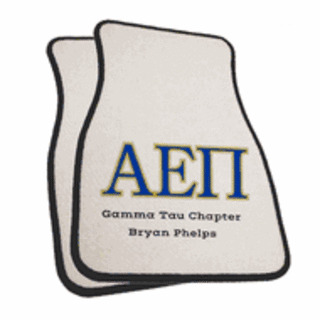 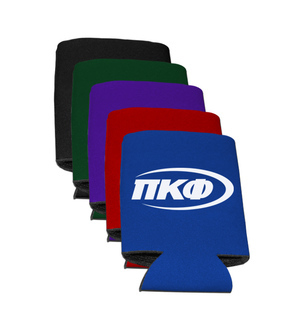 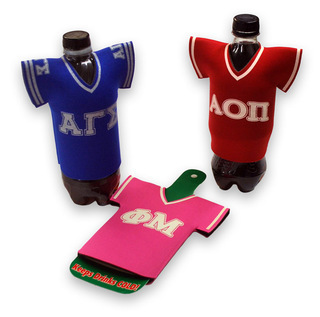 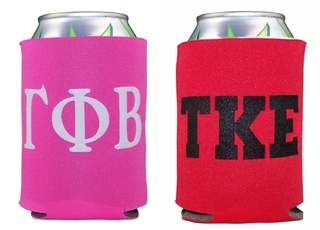 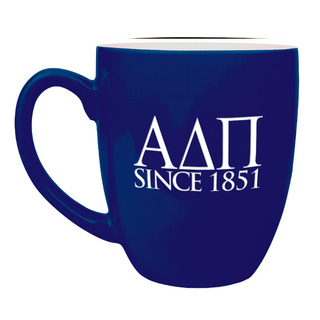 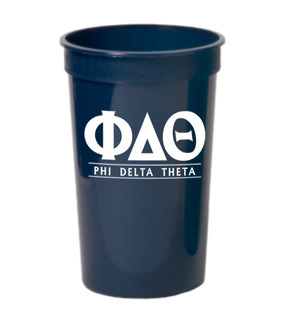 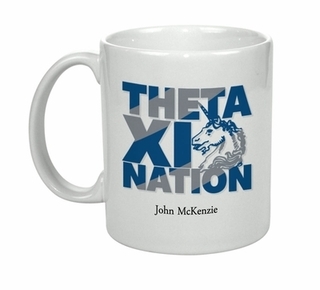 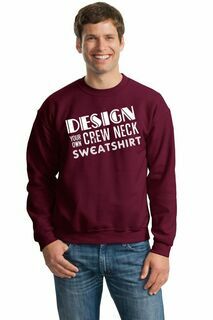 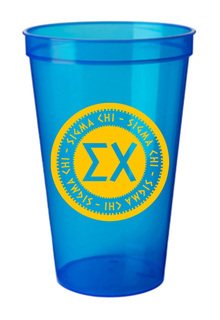 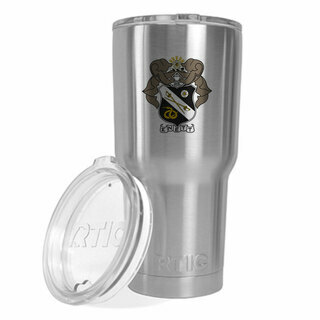 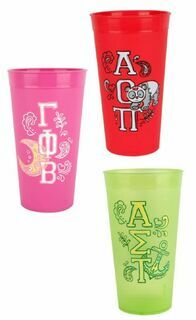 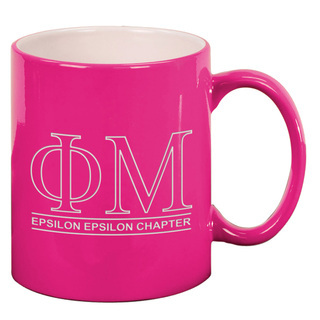 We've got drinkware for every type of service, including fraternity mugs, shot glasses, rocks glasses, plastic stadium cups, Tervis tumblers and sports mugs, that come pre-designed with your Greek organization's letters, colors and icons. 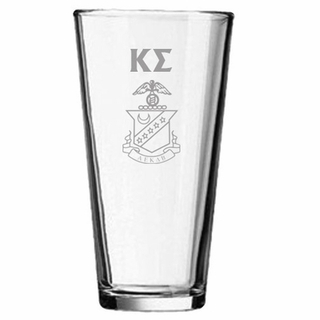 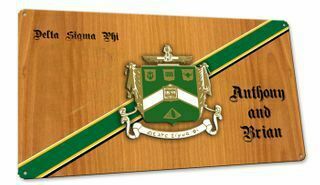 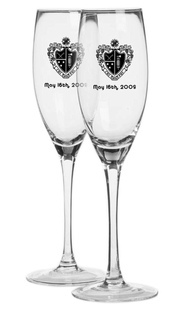 Greek Gear also specializes in creating custom fraternity glassware, so you can order frat glasses that have been exclusively designed for your chapter or special event. 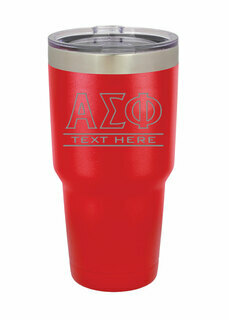 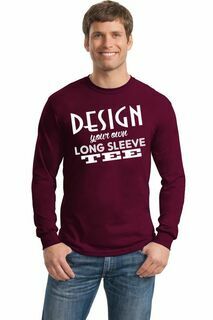 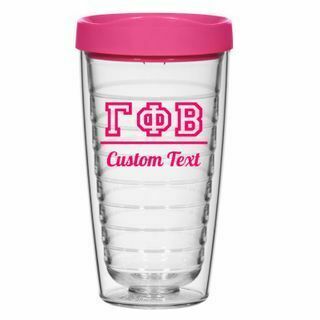 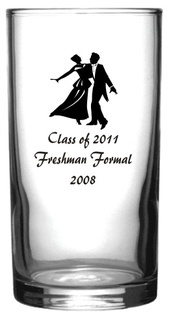 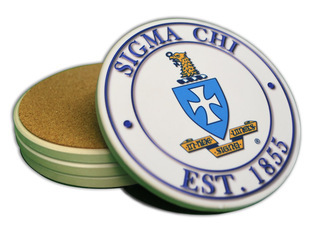 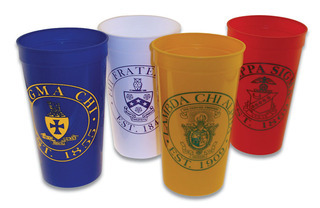 Great for formal favors or as a thoughtful and unique gift, our personalized fraternity cups can be ordered with whatever graphics, wording and colors you desire. 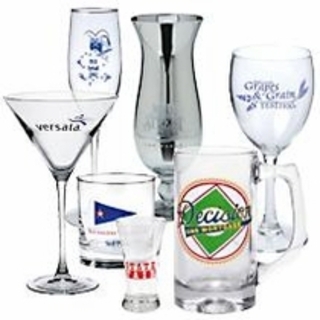 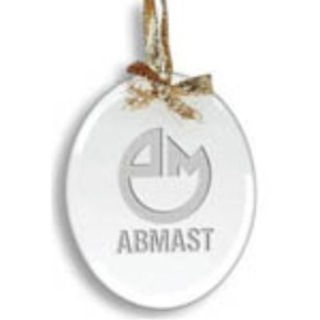 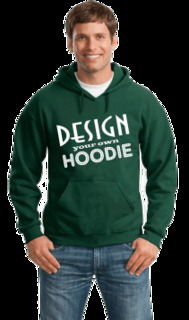 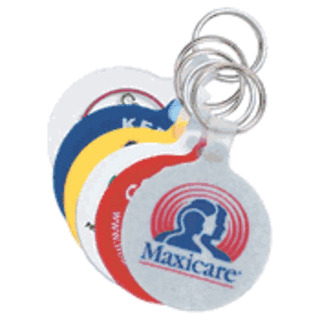 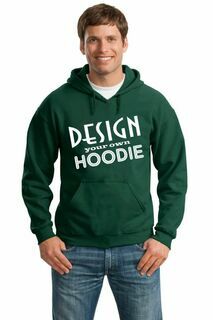 Many of these items are eligible for our bulk savings program, so you get a great deal when you order in multiples. 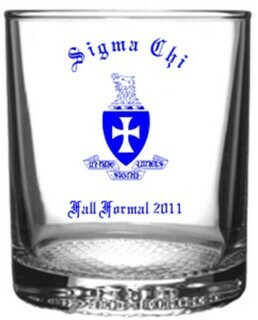 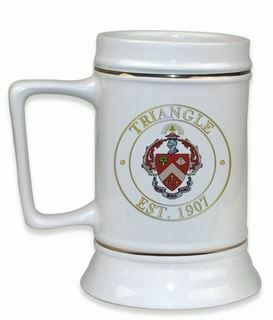 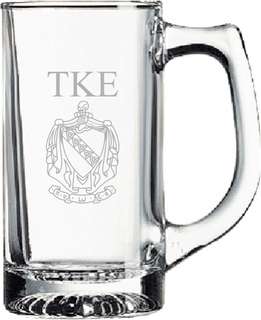 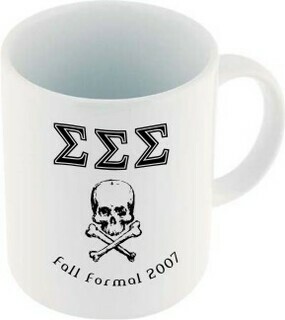 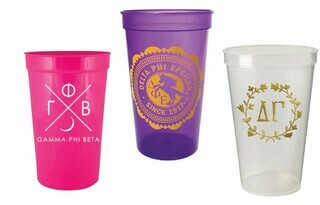 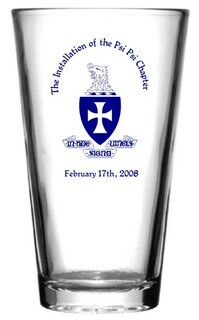 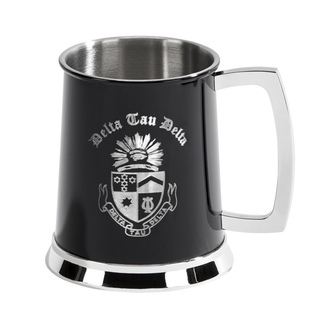 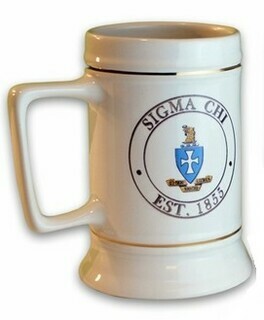 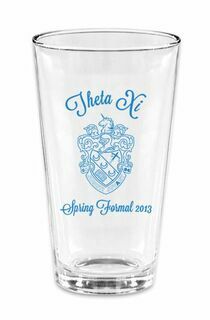 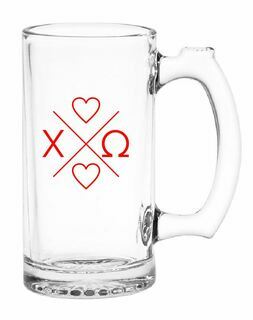 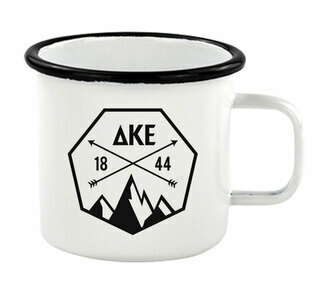 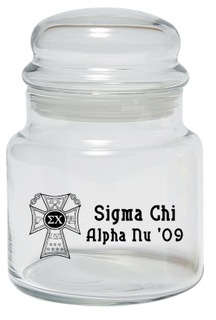 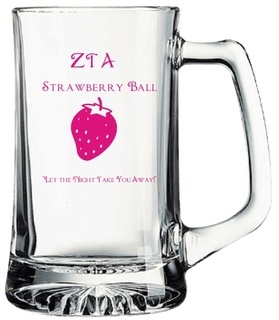 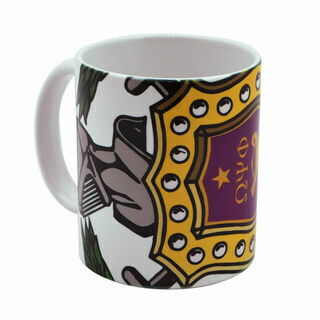 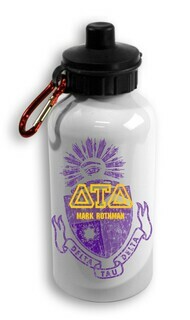 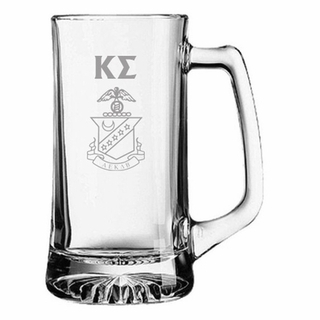 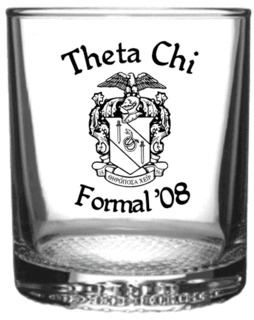 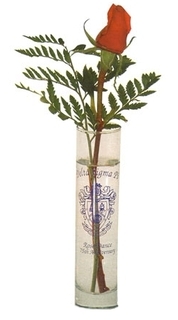 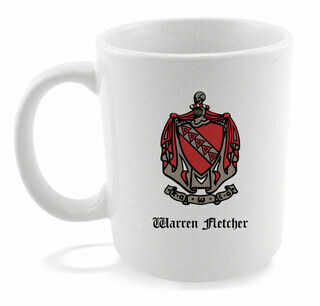 The Best Fraternity Glassware Nobody Sells More Fraternity Cups, Mugs or Tumblers! 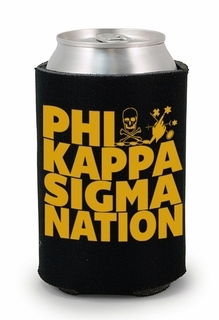 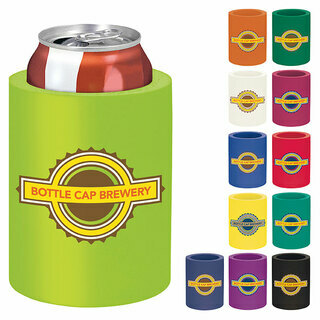 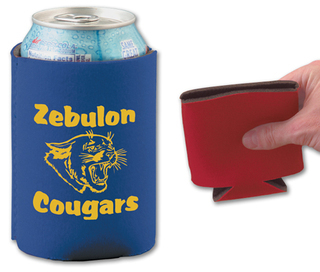 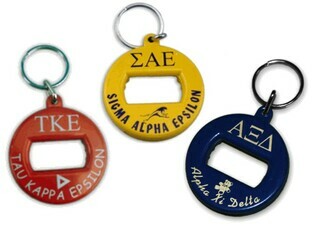 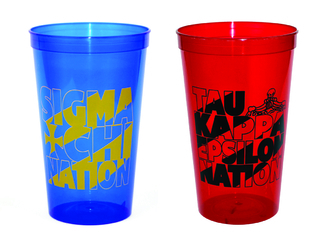 Fraternity Nations Stadium Cup - 10 for $10!